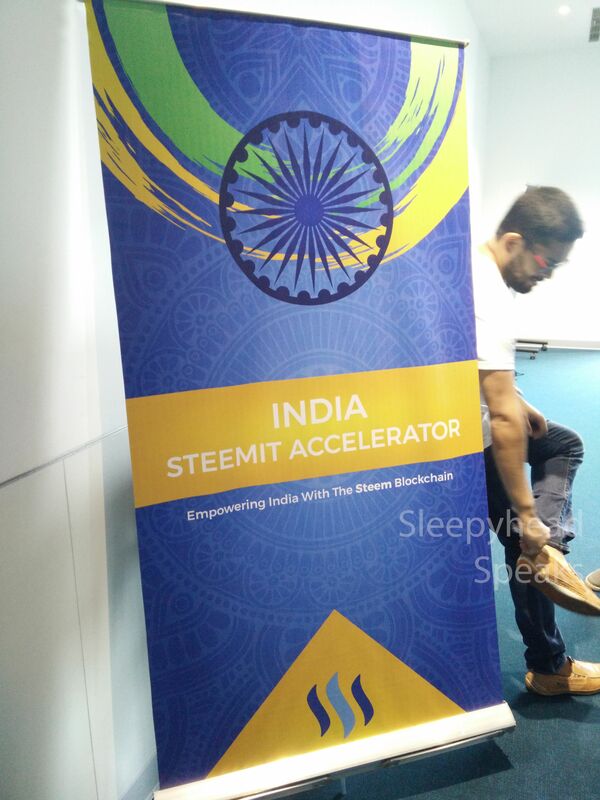 Sometime ago, @firepower had announced the Steemit India Accelerator #2 in Bangalore. I had just joined the platform then and was very excited that it is happening in my city. Registered and got a confirmation of my registration and I was all set and waiting for the D-Day. There were plenty of attendees at the venue and I was among the ones who was like the last few pieces of a puzzle (actually, one of the last ones to make it!). 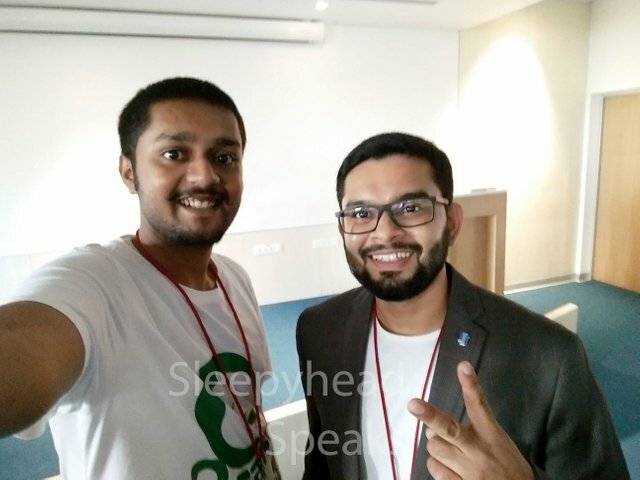 Found some familiar faces around and got to meet fellow steemit users and exchanged pleasantries before we settled down to business. @firepower began with the explanation of the meet and started off with a few videos and presentations. After all the presentation was over, @firepower answered a few questions before we took a break for tea and snacks. The QnA continued post tea session and it was more of a discussion than just a one-on-one QnA. Overall, a very educative session which will definitely help newbies like me on this platform. Looking forward to engaging more on steemit, online and offline. 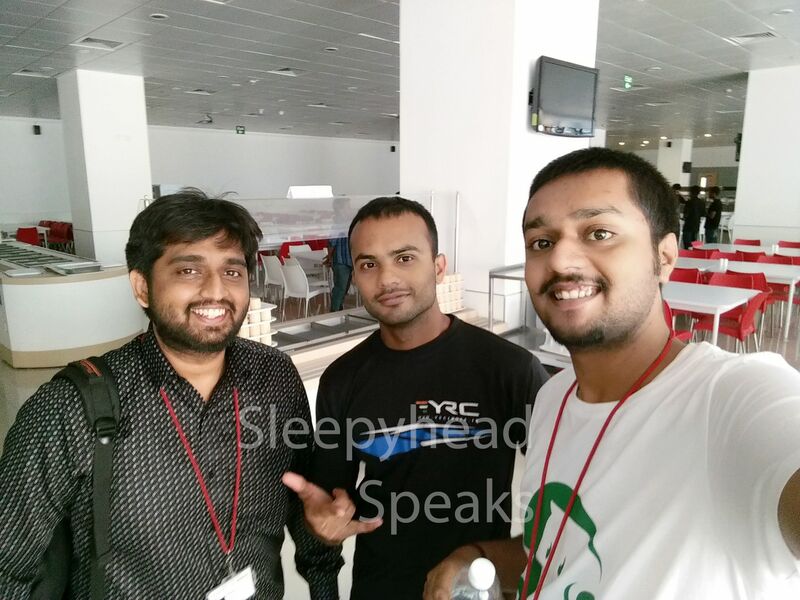 Here are some of the attendees I interacted with.. show them some love! Hey @hardikv, it was pleasure meeting you as well. @OriginalWorks Mention Bot activated by @sleepyheadspeaks. The @OriginalWorks bot has determined this post by @sleepyheadspeaks to be original material and upvoted it! To call @OriginalWorks, simply reply to any post with @OriginalWorks in your message! Any idea about the next meetup? If you had actually upvoted my post, Why doesnt it show up there?